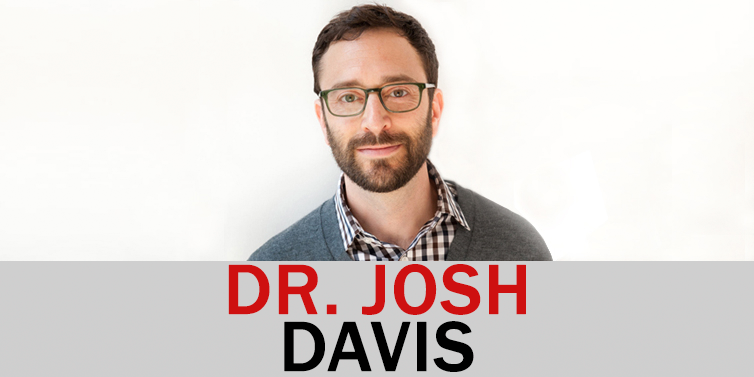 Today’s guest is Dr. Josh Davis, Director of Research at the NeuroLeadership Institute. 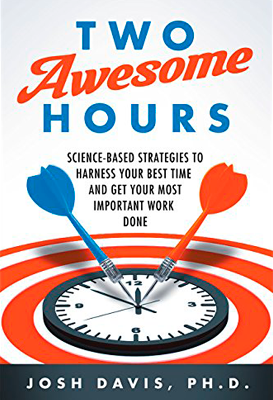 Josh is the author of the international bestseller ‘Two Awesome Hours’ and a master of helping people use their brains the right way to become more effective and perform better. How many hours do you really need to show up for?